Courchevel, Meribel and La Tania. Have you ever dreamed of flying ? 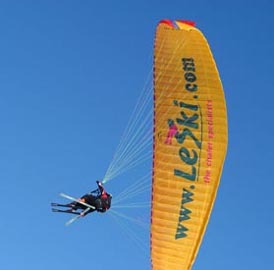 of the purest and safest form of flying. 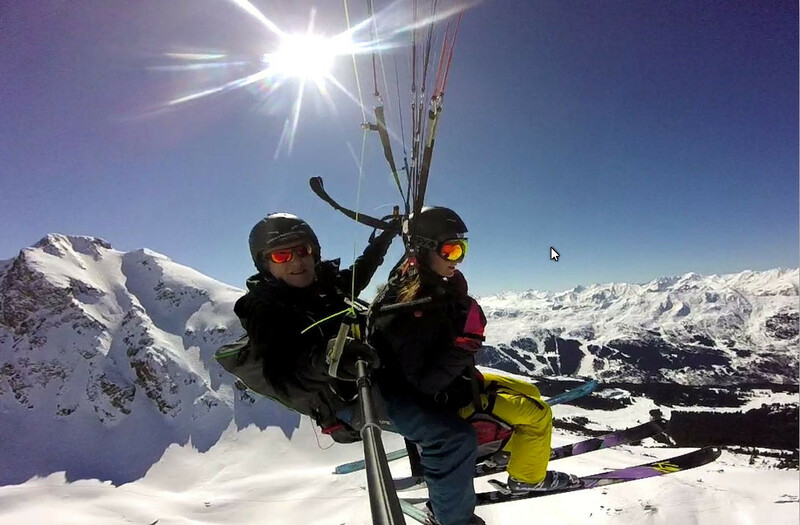 Fly in confidence with Craig, 25 years of experience dedicated to your enjoyment and safety. 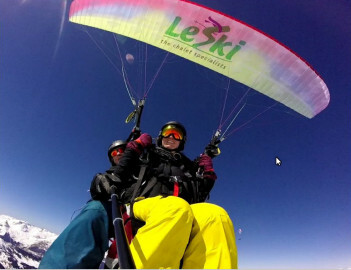 Big flights over Courchevel, La Tania, Meribel and Bozel on the latest high performance tandem paraglider.